Evil forces scheme for world conquest as they pit Marvel’s greatest Super Heroes against each other! It’s an all out brawl in Marvel Battlegrounds! 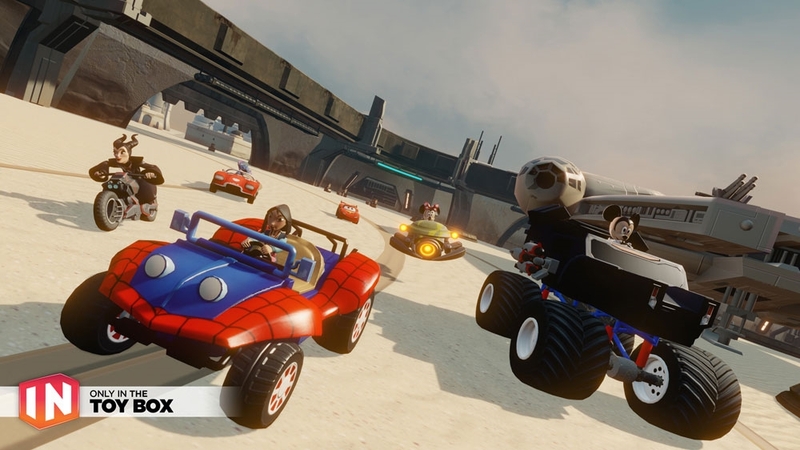 Battle up to 3 opponents in the arena with 4-person local multiplayer. Customize your game with up to six Round Marvel Power Discs per match. 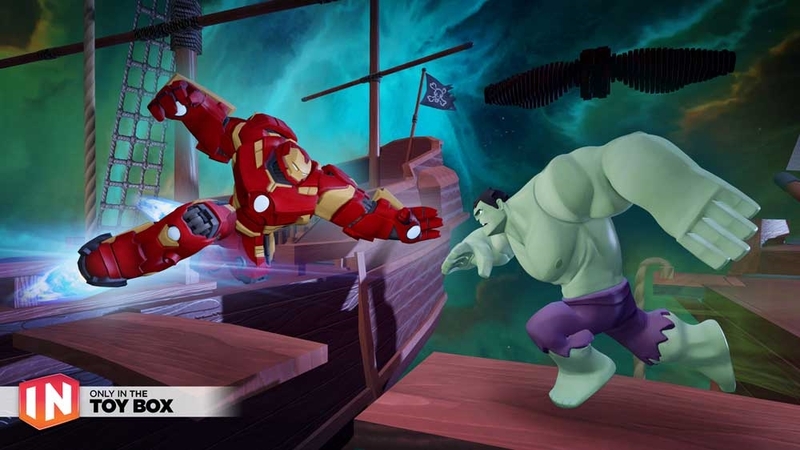 Select Super Heroes and Villains from your ENTIRE collection of Marvel characters in Disney Infinity. 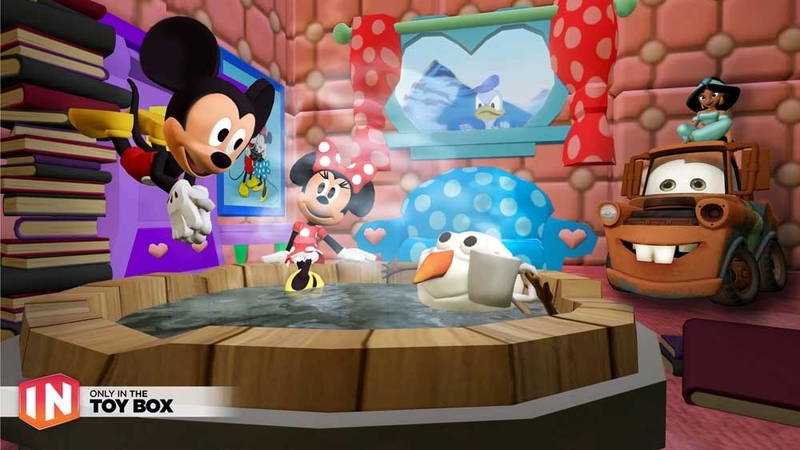 Play with feeling in the Disney Infinity 3.0 Edition: Inside Out Play Set -- a cooperative puzzle-solving platformer inspired by Disney•Pixar’s newest film. When Riley’s mind becomes troubled, it’s up to her Emotions to work together to help her. Together, Joy, Fear, Anger, Disgust and Sadness must use each of their unique skills in over 25 levels to defeat subconscious swamp monsters, outwit mind workers, collect memories, and navigate the ever-changing landscape of Imagination Land. Step inside Headquarters and help the crew of emotions guide Riley back to a happy life in her new home! 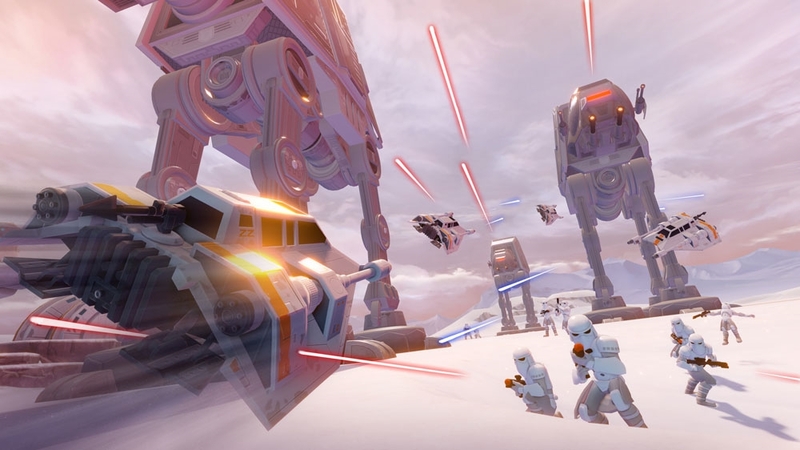 The Star Wars™ Twilight of the Republic Play Set is included in the Disney Infinity 3.0 Edition Starter Pack. This Play Set lets players embark on intergalactic adventures with Jedi Knight Anakin Skywalker and his trusty Jedi Padawan Ahsoka Tano to uncover secret plots, defeat villains and bring peace back to the galaxy. Featuring an original story set in the Episodes I-III timeline, players will travel through four iconic locations, use the Force™ and Lightsabers™ in epic battles, and master their combat skills. 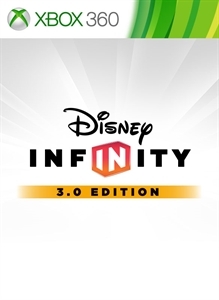 Disney Infinity 3.0 Edition now welcomes Star Wars™ to the ever-growing collection of Marvel, Disney and Disney•Pixar characters, stories and worlds. 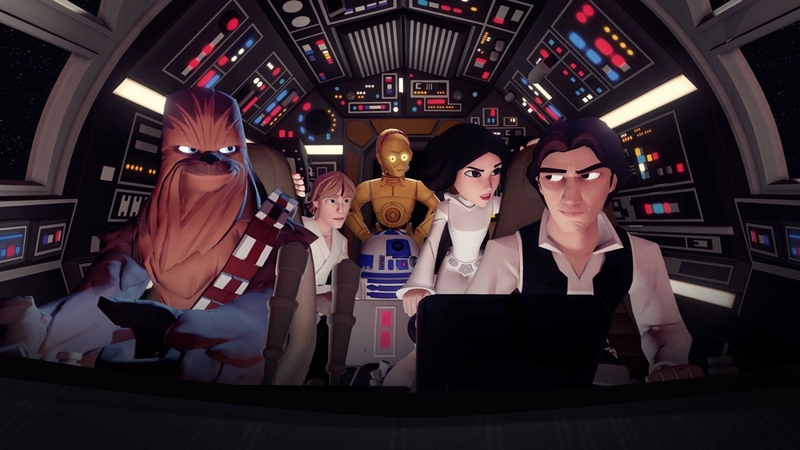 This fall, Join Forces with some of your favorite characters as you play in their galaxies in story-driven adventures inside Play Sets or create your own universe in the Toy Box! 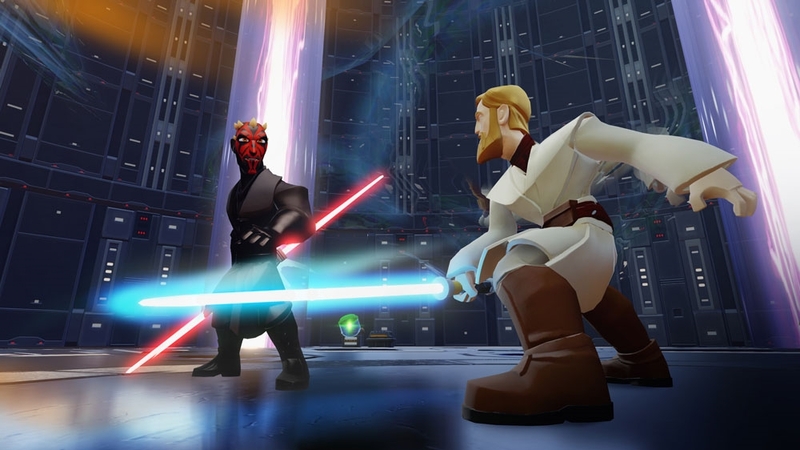 Disney Infinity is the only game franchise where fans can play with Disney, Disney•Pixar, Marvel and Star Wars™ characters together in one experience.